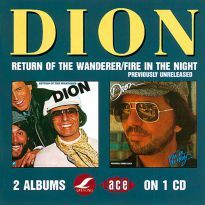 The much sought-after Phil Spector-produced Dion LP coupled with his final Warner Bros album. Every school day afternoon I'd have my portable transistor pressed up to my ear from 3:45pm (school closing time) to 7:00pm (the end of the show). 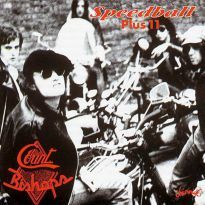 I was fourteen years old and my hero was Roger Scott, Capital Radio's drive time DJ. 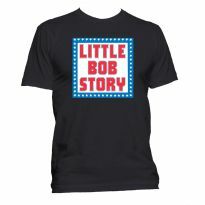 He played a record by a singer I had begun to idolise, produced by a man who made records that were like pocket symphonies. 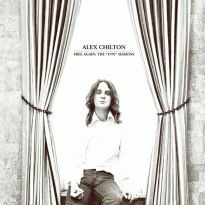 The record was five minutes forty seconds long and when it finished he played it again in its entirety. 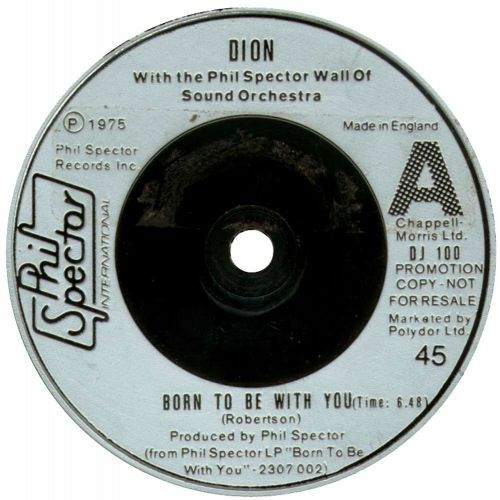 The record was BORN TO BE WITH YOU by Dion, produced by Phil Spector, and Roger Scott was right. 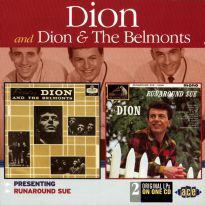 Over the years I have realised that Dion Di Mucci has to stand at the top of my pantheon of singers whether he is tackling Doo Wop, R&B, Blues, Folk, Rock'n'Roll or Gospel, this voice is one of the truest I have ever heard. For sure that voice could have come from nowhere but the streets of New York. 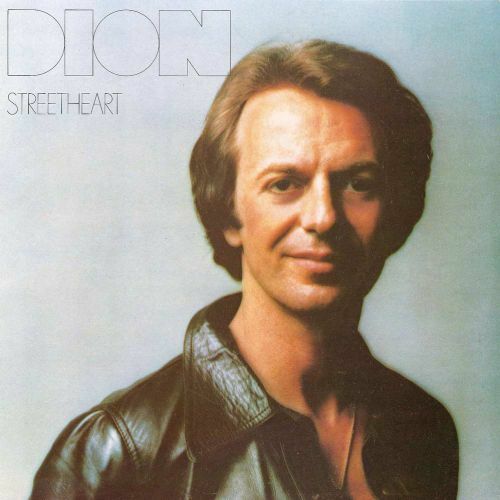 If singers employed Lee Strasburg's "Method", Dion would be Brando. 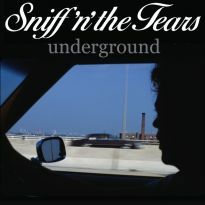 To inhabit a song is a gift given to few performers. 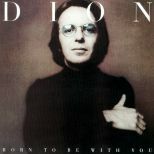 Sinatra, Marvin Gaye, George Jones, Billie Holiday and Bruce Springsteen have the gift, and for me Dion is the master. From No One Knows, through I Was Born to Cry, to Born To Be With You, you hear him yearning, searching for love and trying to hold on to it. 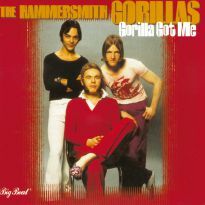 Sure the quality control was sometimes lacking, but the early long players were released at a time when records were made up of singles and fillers. 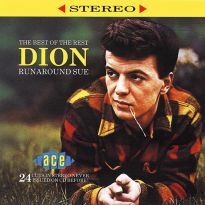 But from 1967's Together Again, Dion was proving himself to be, as Bruce Springsteen said, "...the real link between Frank Sinatra and rock'n'roll". Which brings me back to the record you hold in your hands. 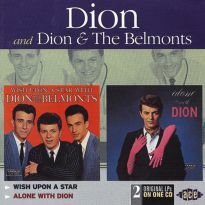 Dion had been signed to Warner Brothers since 1969 and had delivered six albums when a collaboration with a label mate was suggested. Phil Spector had recently been offered a label deal by Warners, with full artistic control and the opportunity to work with any artist on their roster. 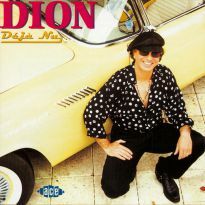 The first artist he chose was Dion. "Only you know what you have been through, only you know where you have been to, there's better things you're gonna get into, and I'm gonna be there too." Through this garbled quote, you can hear where Spector's intentions lay. The recording itself is awesome, every sound melts into another sound. Veteran 'Wrecking Crew' musicians and singers were pulled back onto the front line. 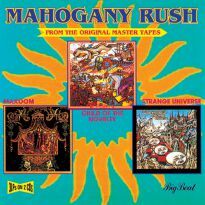 The studio was overflowing, with ten guitar players, two bass players, two drummers, choirs, an eight piece horn section and a full string section, with Dion riding the sound with that voice. Springsteen and 'Miami' Steve van Zandt popped by to watch the maestro at work, but freaked out the ego that is Spector due to Bruce's appearance on that week's covers of both Time and Newsweek magazines, proclaiming him rock'n'roll's messiah. 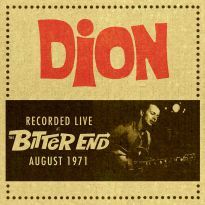 On completion of the record, Dion's reaction was surprisingly down. He had spent the last ten years building his career as a troubadour, but now found himself in the middle of a 'circus', with Spector as the ring leader. "Working with Phil Spector could be exciting, frustrating, even a little sad at times. He's a real artist and one who liked to surround himself with spectacle, but it seemed to me that he was afraid of failure. 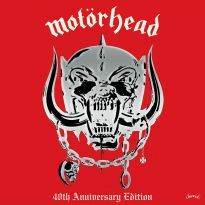 He's got the image of a genius and that puts a lot of pressure on himself, always trying to outdo his last masterpiece." But time has proved them wrong. In the early 90s, Bobby Gillespie of Primal Scream was photographed on the cover of Select Magazine clutching a seven inch copy of Born To Be With You to his heart, proclaiming it to be one of the greatest records ever made. 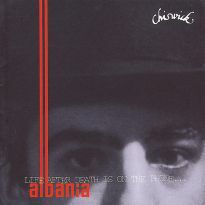 And if Jason Pierce of Spiritualized has never listened to it and been inspired, then I am the monkey's uncle. And as for me and my humble opinion, it's simple. The greatest singer joined the greatest producer in the studio and made one of the greatest records ever. 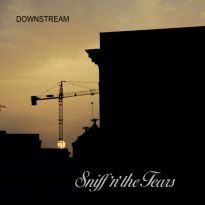 In Roger Scott's words, this record will change your life. STREETHEART came straight after the Spector sessions and features the Motown classic The Way You Do The Things You Do, the loungey title-song Streetheart and an overwhelming performance of If I Can Just Get Through The Night where he clearly draws on his own experience of addiction. 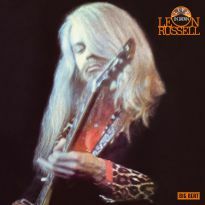 One track from this session that didn't make it onto the album, Young Virgin Eyes (I'm All Wrapped Up), was kept back for a single (WB 8406) in 1977 and will feature as a bonus track on a forthcoming Ace release CDCHD 792: Sanctuary / Suite For Late Summer. Having fulfilled his obligations to Warner Bros, Dion turned to the producers of New York City Song (which had been added to the Spector album) for his next record label Lifesong, where he pursued the Streetheart theme. 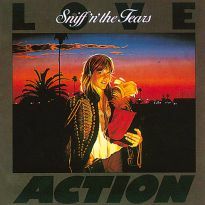 Whereas that album had been made by the Streetheart Players, the cream of studio musicians clearly enthralled by the chance to play with a great performer, a new type of band was needed to recreate it live. That task was handed to his best band ever, the Streetheart Band who took Dion into the next decade of his career. This is a morsel from music gourmet paradise.